Bad Misters ~ New Song + Merch! Bad Misters are sharing another track from their upcoming album WHY NOT HAVE FUN? Ltd. 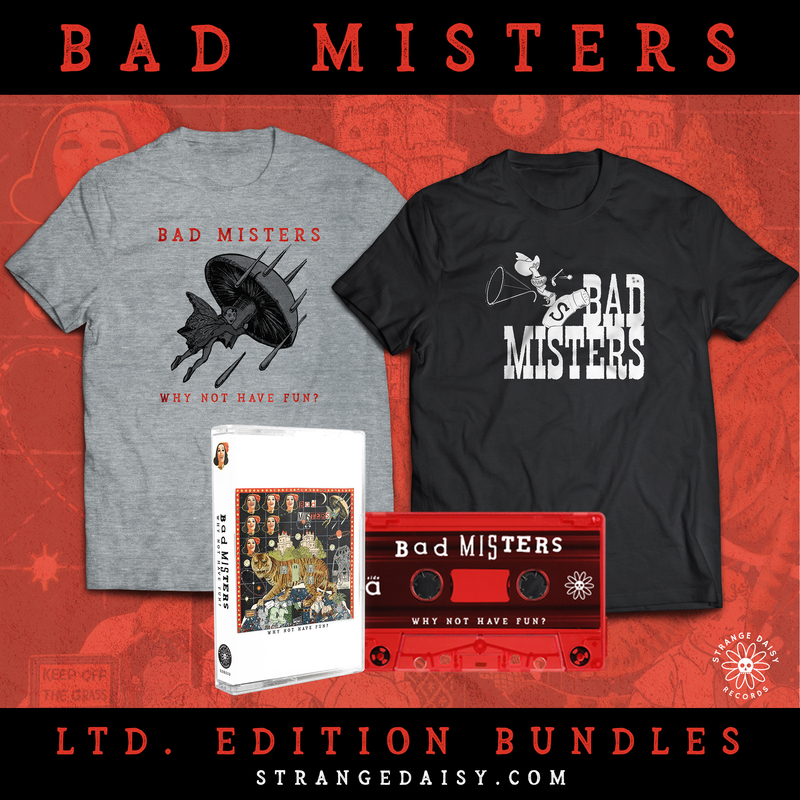 Edition Bad Misters merch and bundles are now available to pre-order in the shop. You can grab WHY NOT HAVE FUN? on RED TINTED cassette along with two new shirt designs. WHY NOT HAVE FUN? is out April 12th, 2019.